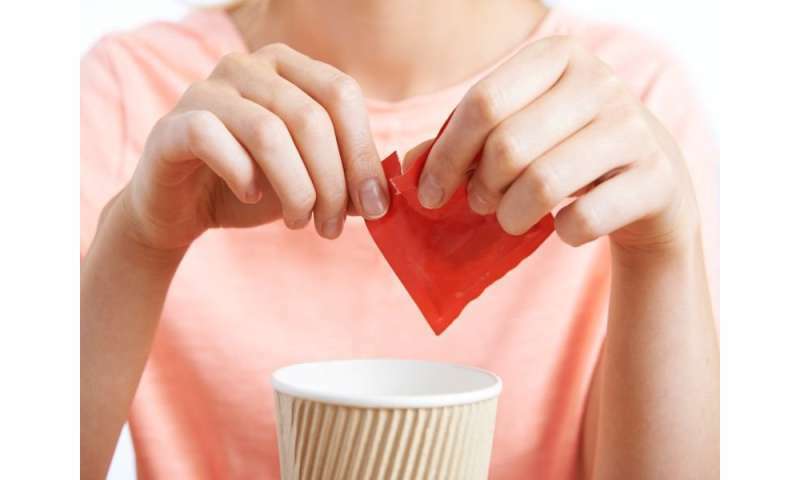 (HealthDay)—Consumption of non-nutritive sweeteners (NNSs) does not increase blood glucose levels, according to a review published online May 15 in the European Journal of Clinical Nutrition. The researchers found that NNS consumption was found not to increase blood glucose level compared with baseline. After consumption, the concentration of NNS gradually decreased over the course of observation. There was no difference in the glycemic impact of NNS consumption based on type of NNS; there was some variation by participants' age, body weight, and diabetic status. "NNS consumption was not found to elevate blood glucose level," the authors write. "Future studies are warranted to assess the health implications of frequent and chronic NNS consumption and elucidate the underlying biological mechanisms."